Baths offer a number of proven health benefits. From easing painful joints to improving your circulation, here are four reasons baths are good for you. There’s nothing quite like relaxing in a warm bath. A bath can improve your circulation, ease painful joints, and even help you sleep. But getting in and out of the bath can be difficult. You might worry about slipping and falling. Or getting in, only to find you don’t have the strength to raise yourself out again. If you suffer from arthritis, the process can be particularly painful. It’s incredibly frustrating – especially as you know a warm bath is just what you need to ease your stiff joints. Luckily, there is a solution. With a bath lift from Oak Tree Mobility, you could enjoy a long, hot soak once again. 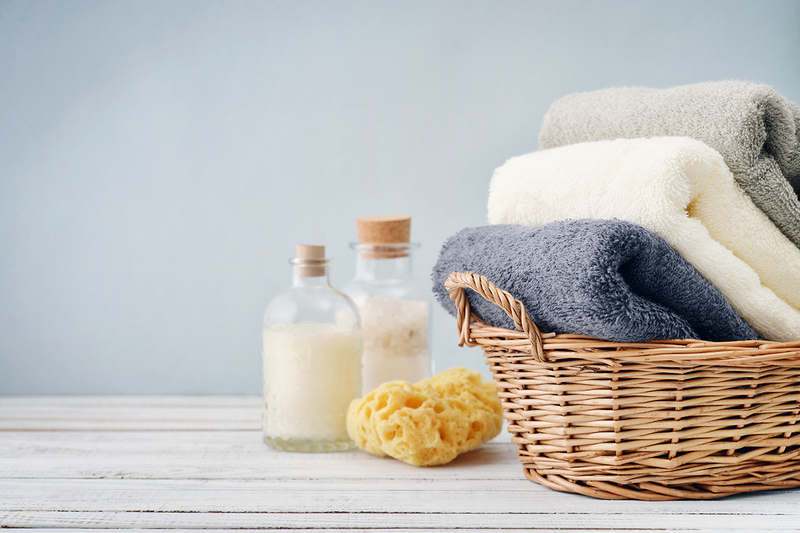 But if you’re still not convinced of the benefits of baths – read on! Here are four reasons baths are good for your health. Soaking in warm water is a tried-and-tested way of easing painful joints. The water supports your body, taking the strain off your bones and reducing the amount of pressure placed on your joints. This decreases swelling and inflammation. A warm bath gets your blood flowing properly, improving your circulation and easing painful joints and muscles. Taking a bath can also improve your circulation. 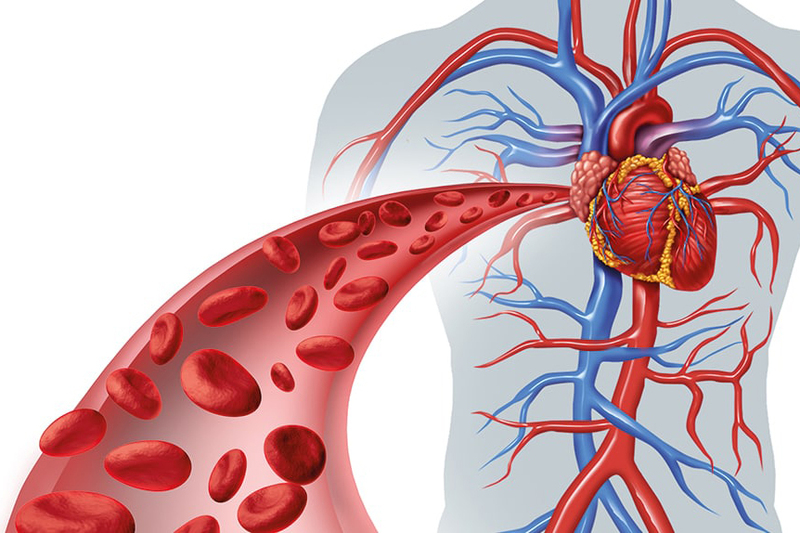 The heat causes your arteries and veins to expand. It also stimulates the flow of blood around your body, helping it reach frozen joints. 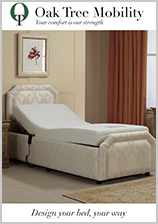 This loosens the joint so that you can move more easily – even once you’re out of the bath. Submerging yourself in the bath can also ease sore and tender muscles. The hot water works in the same way as a heat pack, increasing the temperature of the aching muscles and providing the relief from the pain. You could even try adding Epsom salt to your bath. Athletes and arthritis sufferers alike swear by them. In the water, Epsom salt breaks down into magnesium and sulfate, which dehydrates your muscles and reduces inflammation. Steam is an excellent remedy for blocked sinuses and a stuffy nose. It clears out the nasal passages and reduces the inflammation of the blood vessels inside your nose, which block your airways. If you’re feeling congested or blocked up, a hot bath could be just what you need. The steam helps clear your nasal passages, so that you can breathe more easily. Baths also raise your overall body temperature. This is important for keeping your immune system healthy so that you can fight off potentially dangerous infections – particularly during the winter months when you’re at an increased risk of flu. Relaxing in a warm bath is a great stress-reliever. But did you know that taking a bath in the evening could help you drift off more quickly? It could even improve the quality of your sleep. That’s because when you have a bath, your body temperature increases. When you get out of the bath, your temperature begins to drop. This drop signals to your internal body clock that it’s time to wind down. You’ll get to sleep more quickly – and sleep soundly all night long. Want to enjoy all these benefits and more? Call us today! If you miss the comfort and relaxation of a warm soak, consider an Oak Tree bath lift. 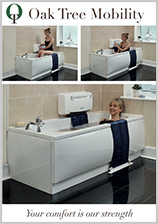 Our Riviera bath lift uses state-of-the-art technology and a reliable, British-made motor for your safety. Unlike many other bath lifts on the market, it doesn’t require expensive renovations or remodelling your bathroom. 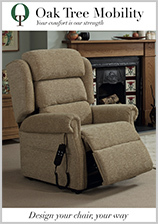 Instead, the Riviera uses a clever belt and fits to your existing bath. The belt stays taught, improving stability and reducing wobble. What’s more, makes it possible to sit or lie right at the bottom of your bath. So you can enjoy a proper bath just like you used to. If you want to rediscover the joy of bathing and make the most of all the benefits a bath can offer, call us free or request your complimentary brochure today!